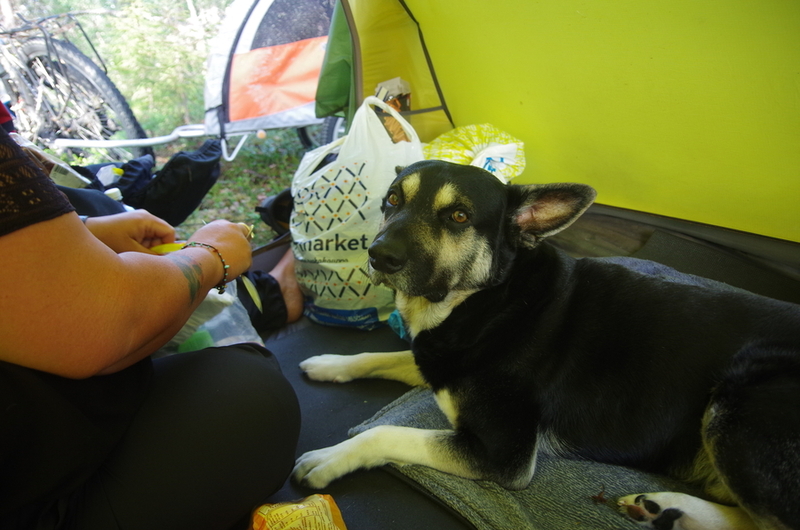 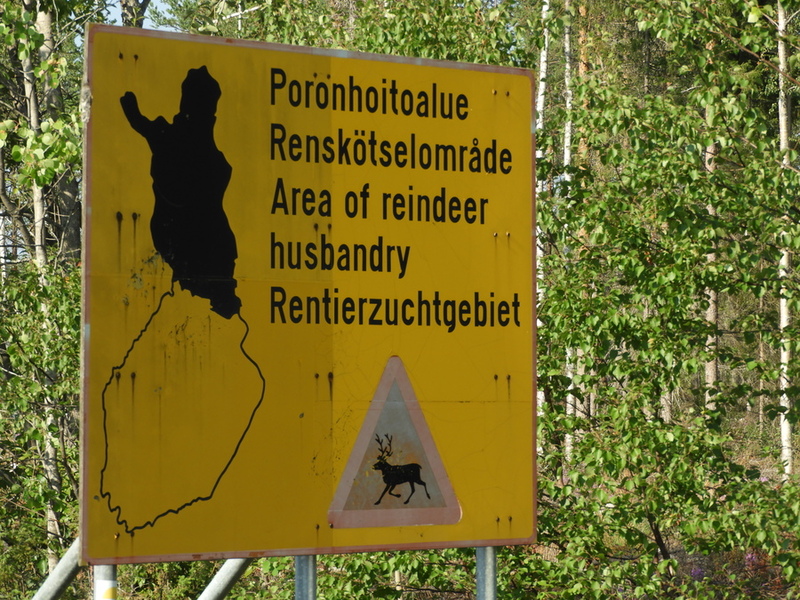 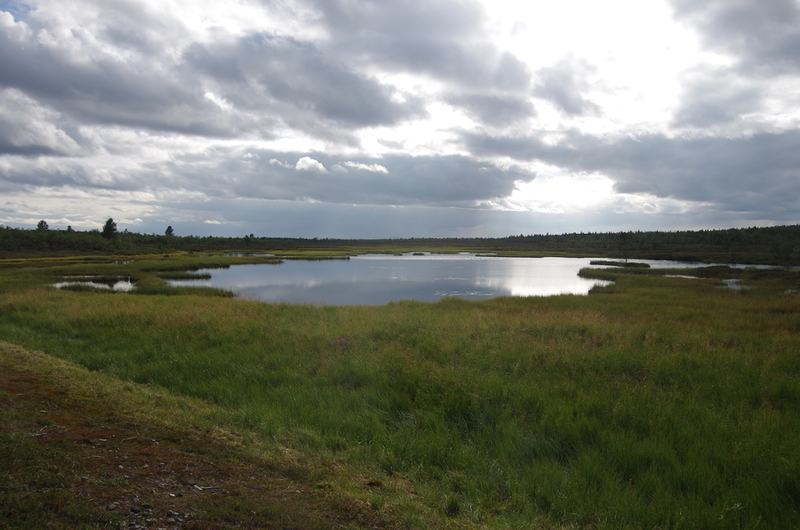 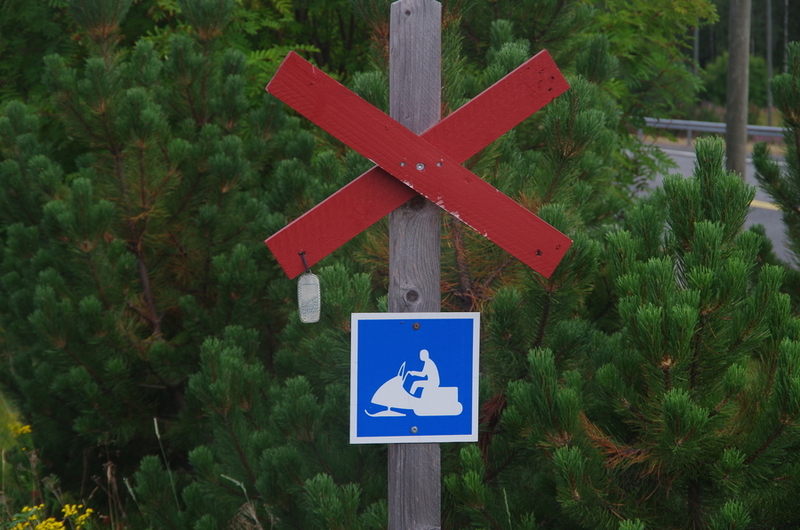 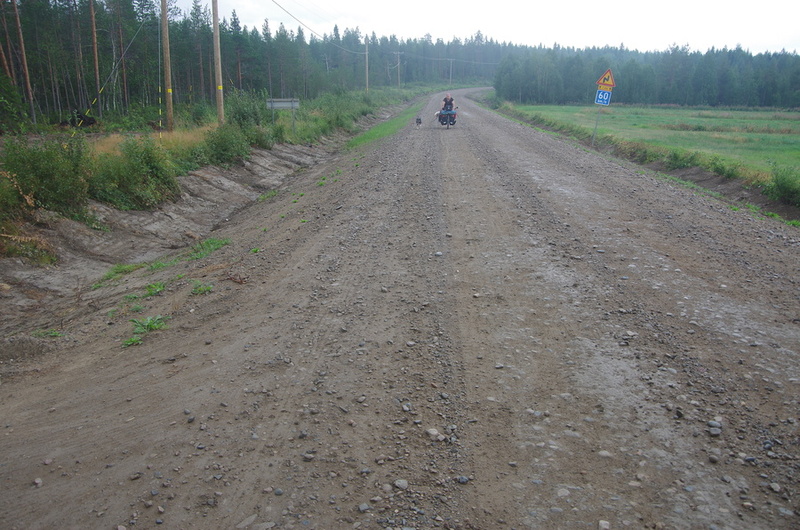 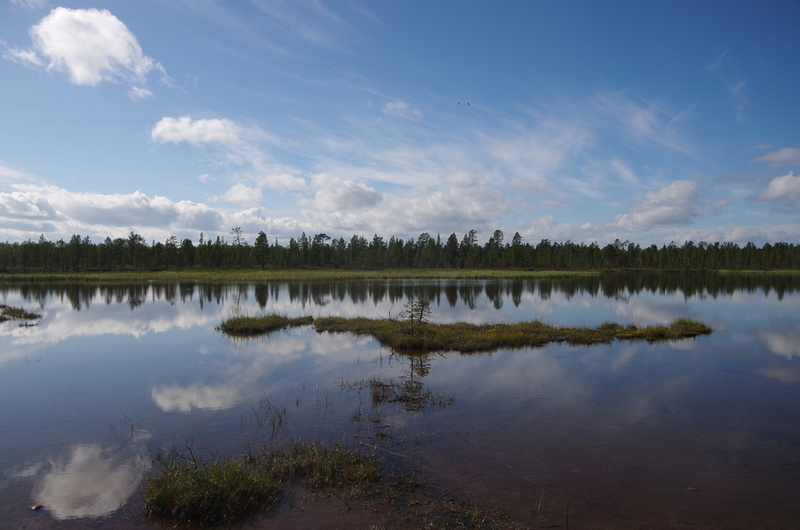 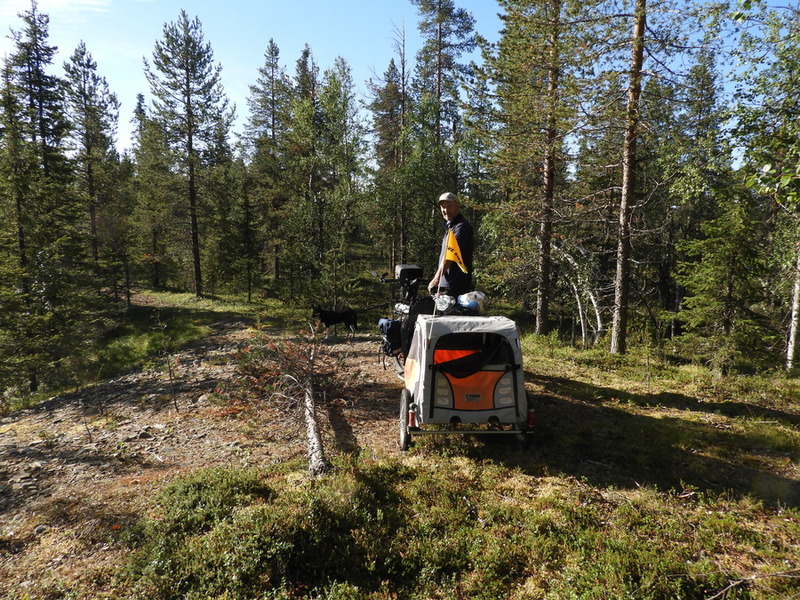 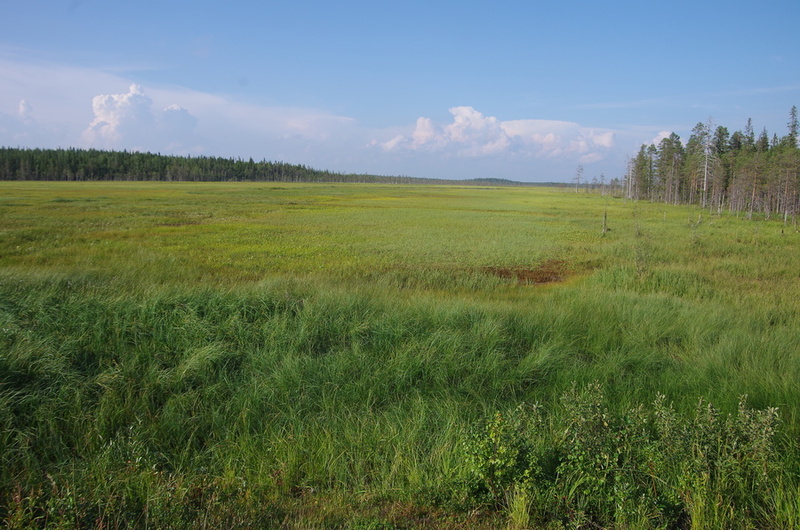 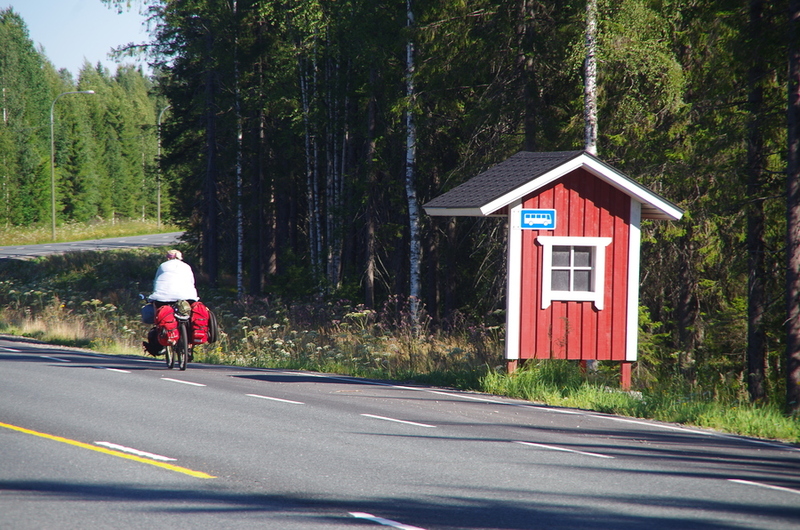 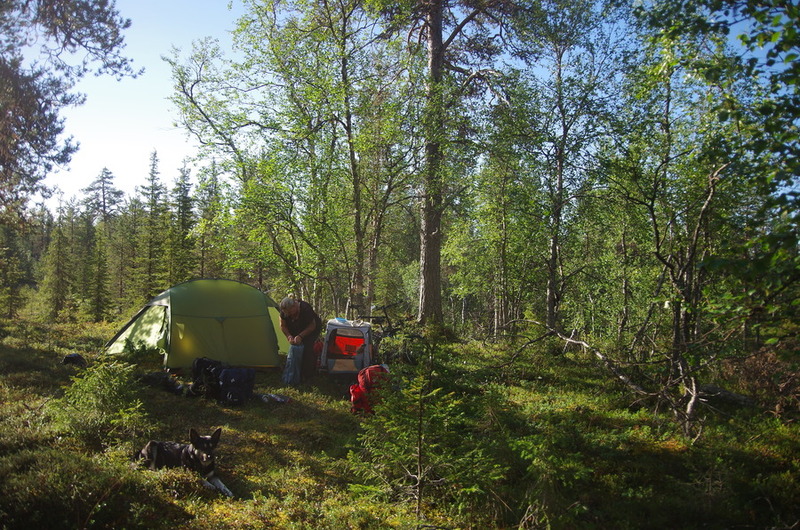 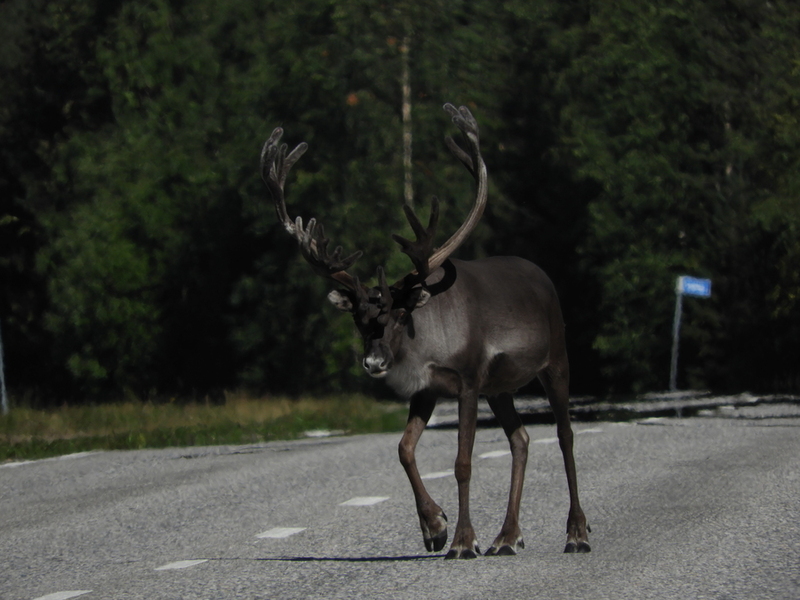 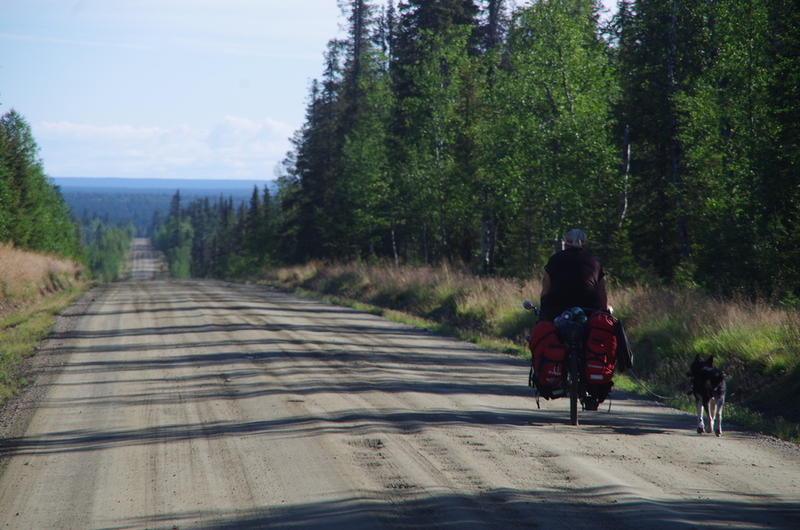 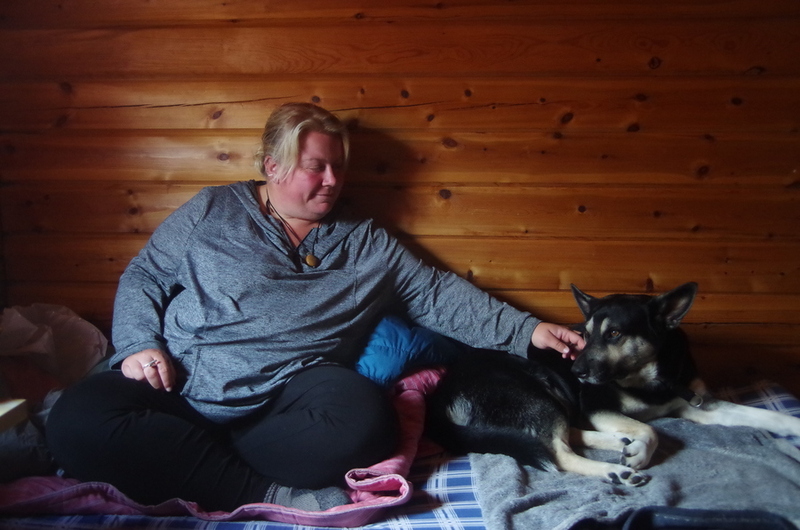 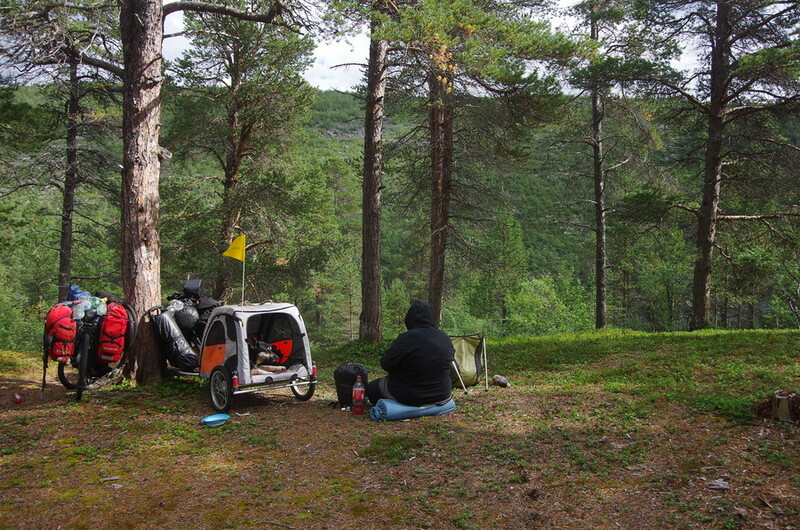 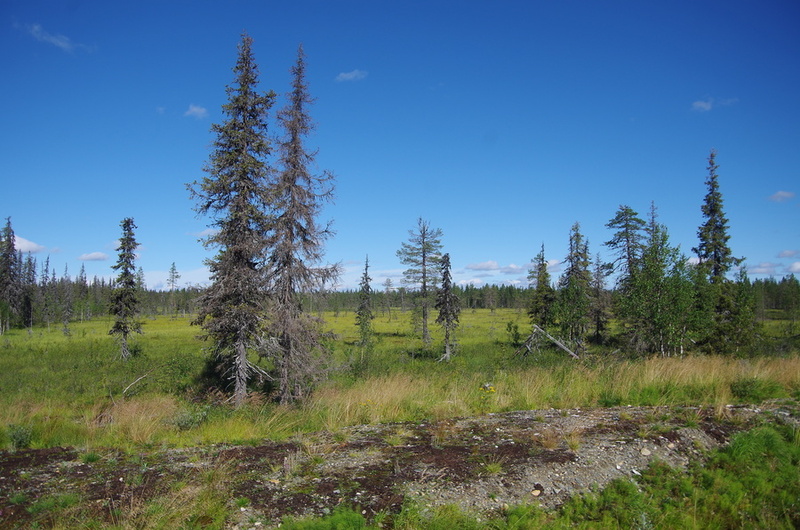 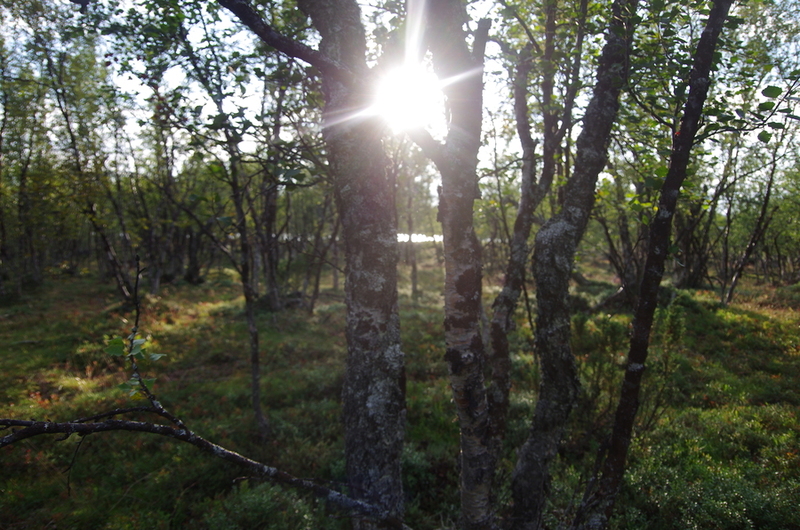 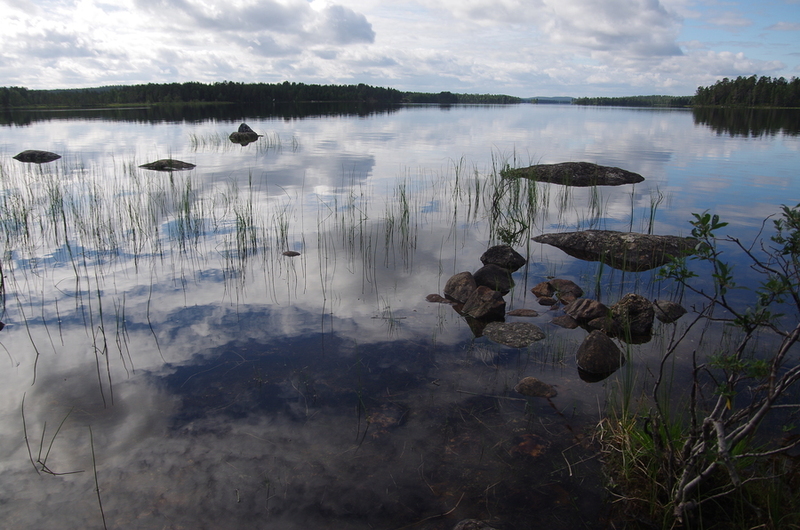 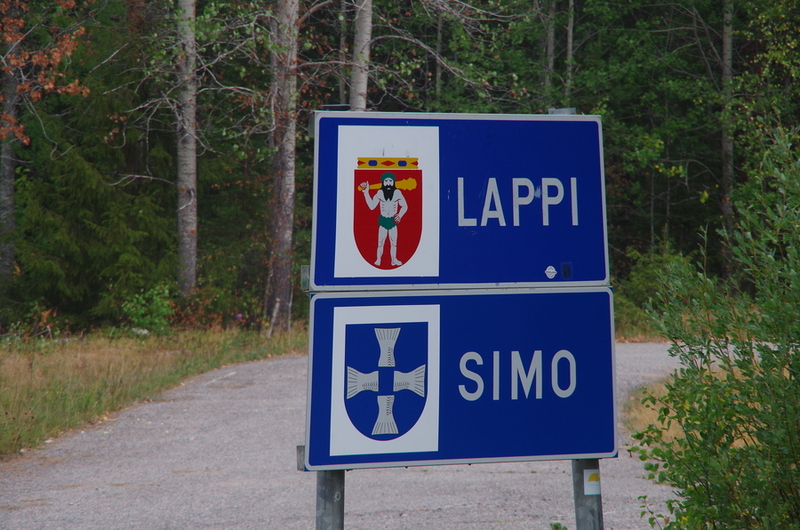 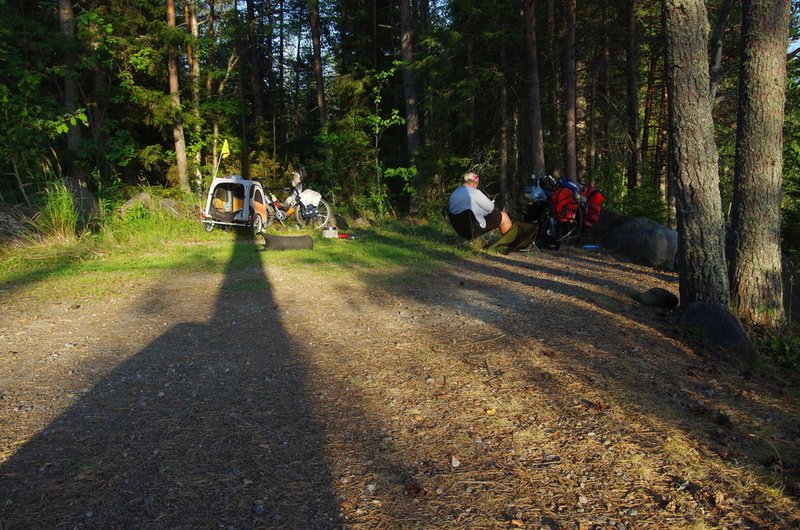 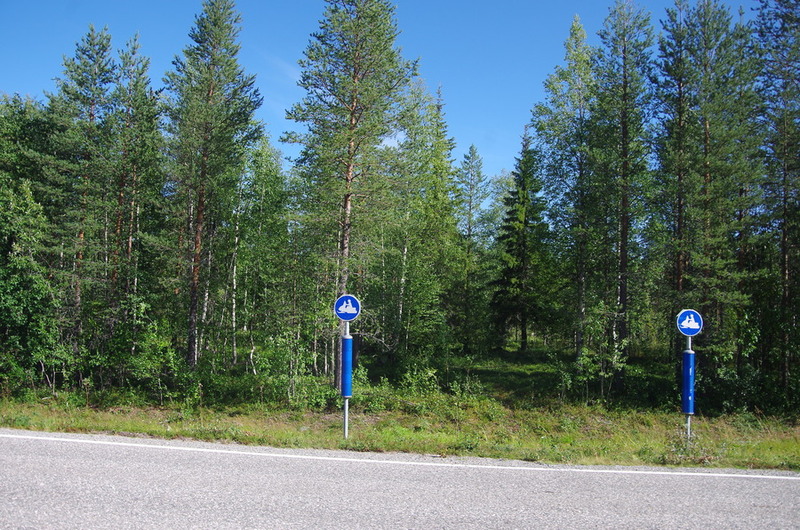 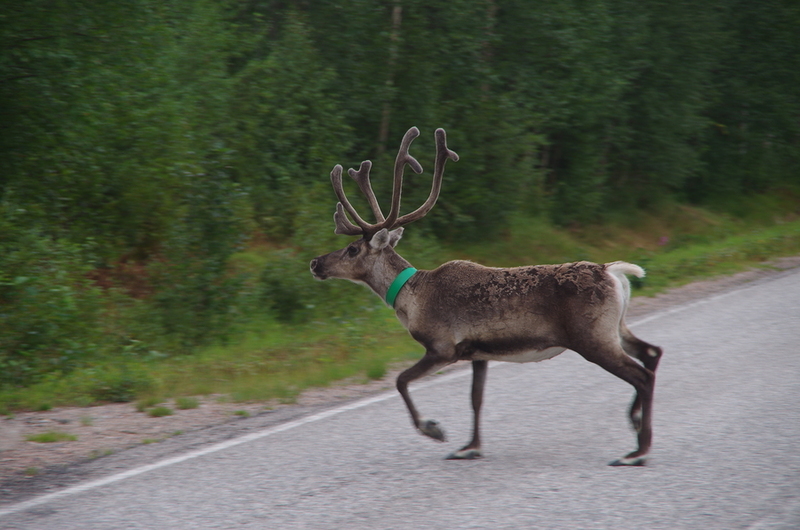 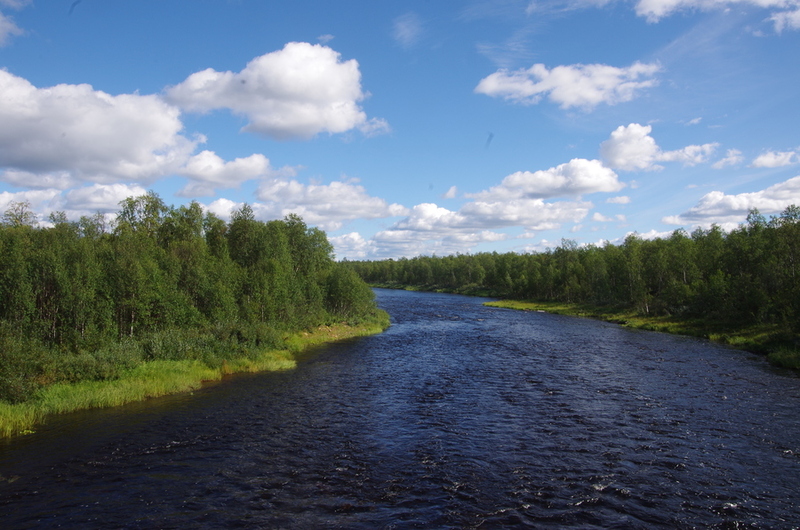 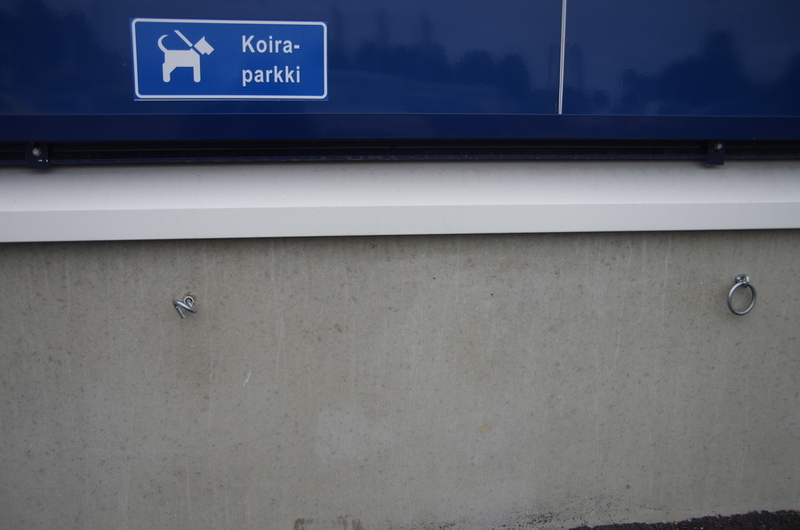 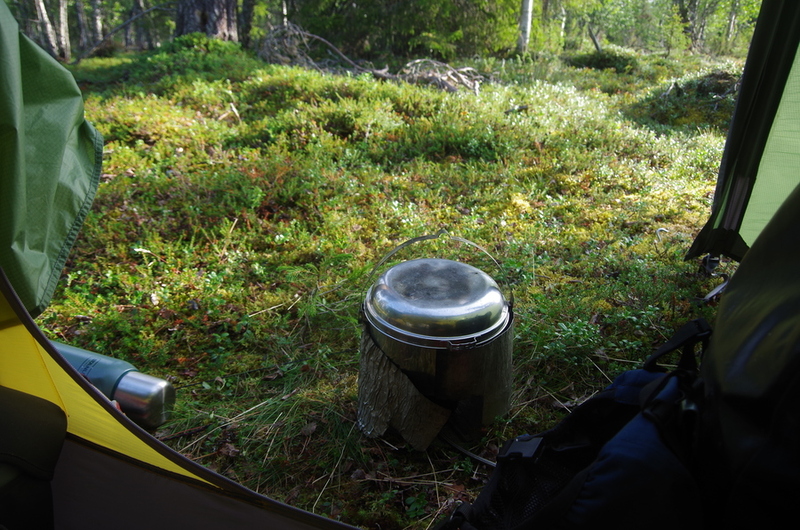 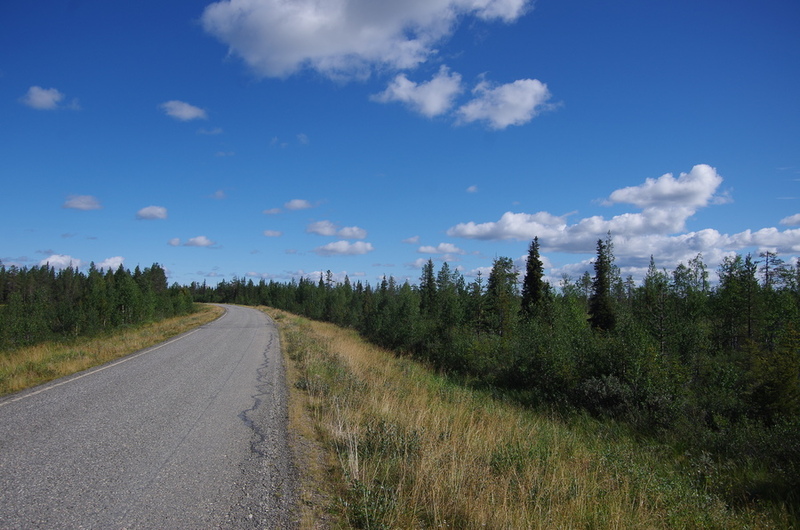 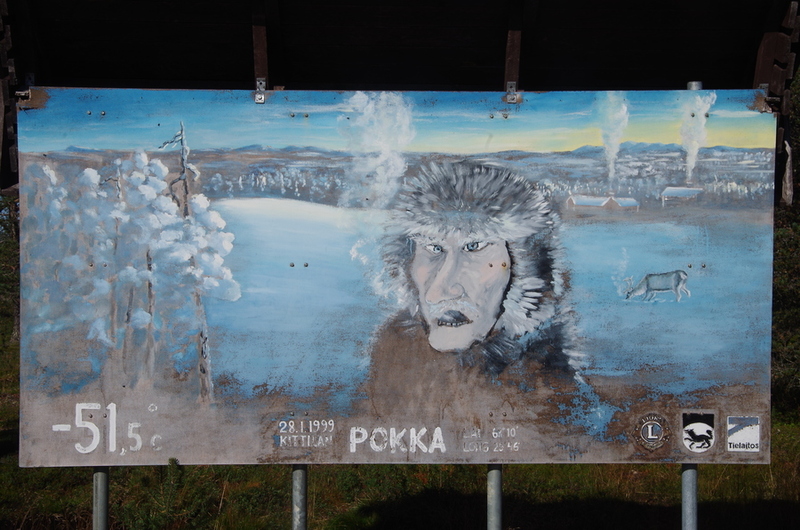 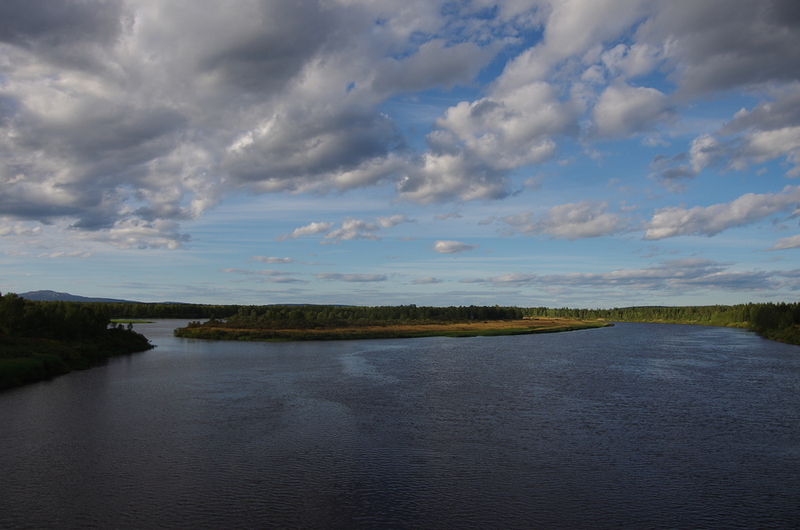 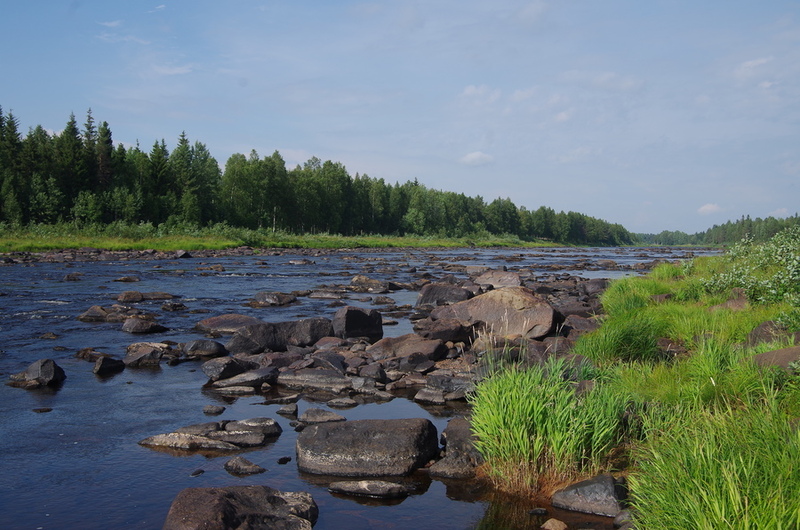 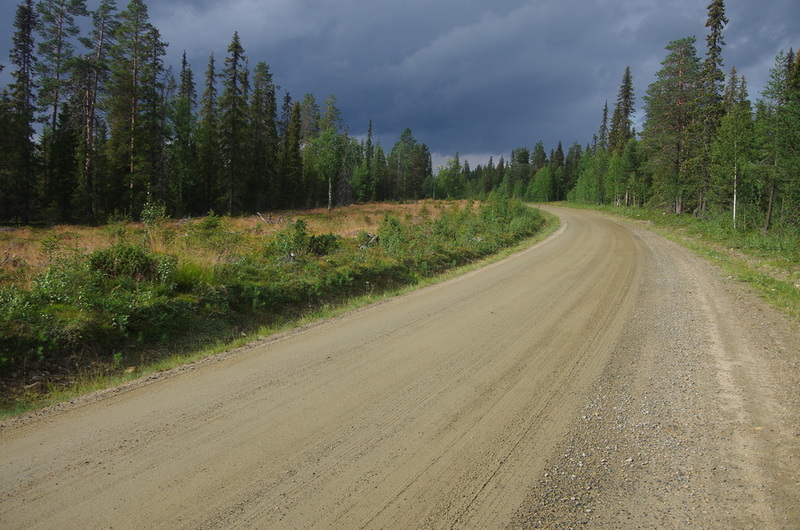 This photo section covers our route - coming from Oulu - to the most northern part of Finland. 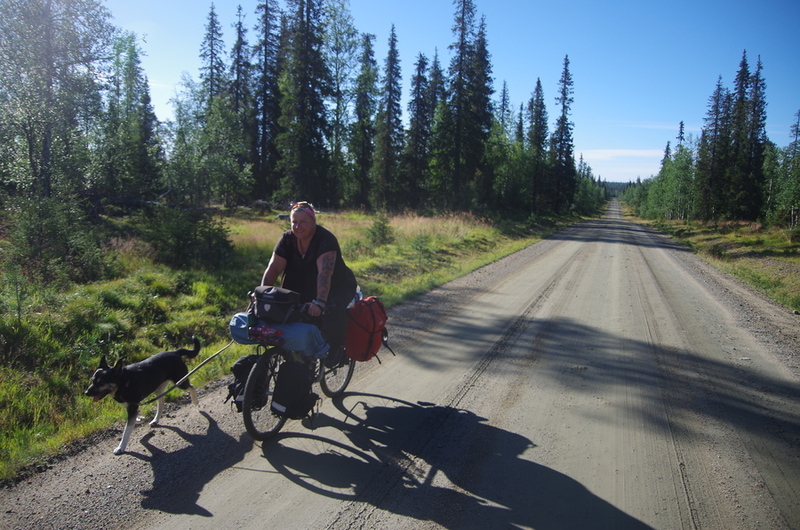 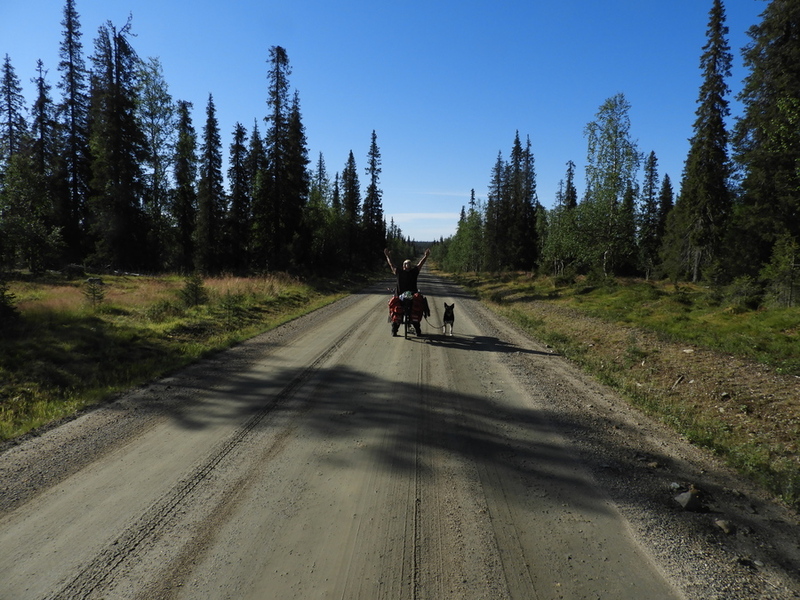 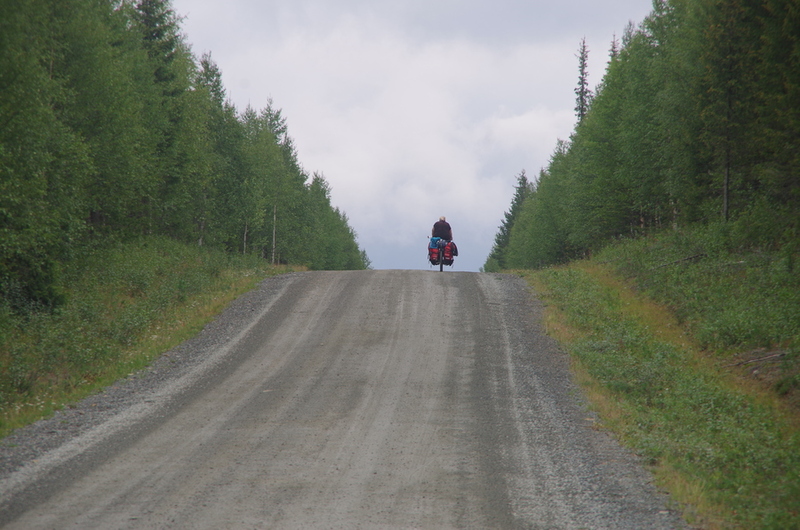 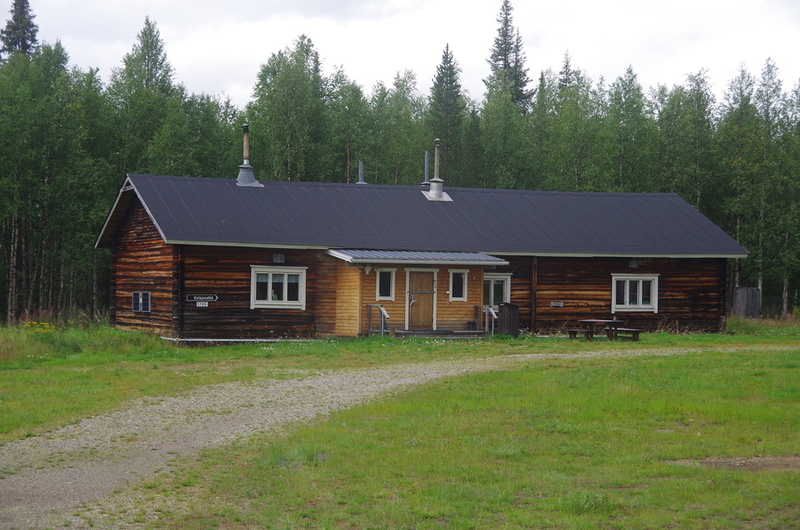 We crossed the Northern polar circle at Rovaniemi and cycled all the way through Lapland on small roads to the small town of Inari. 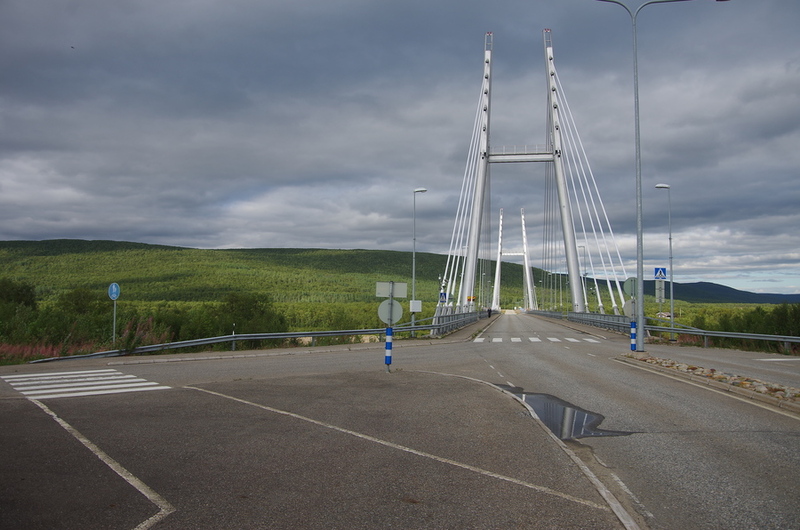 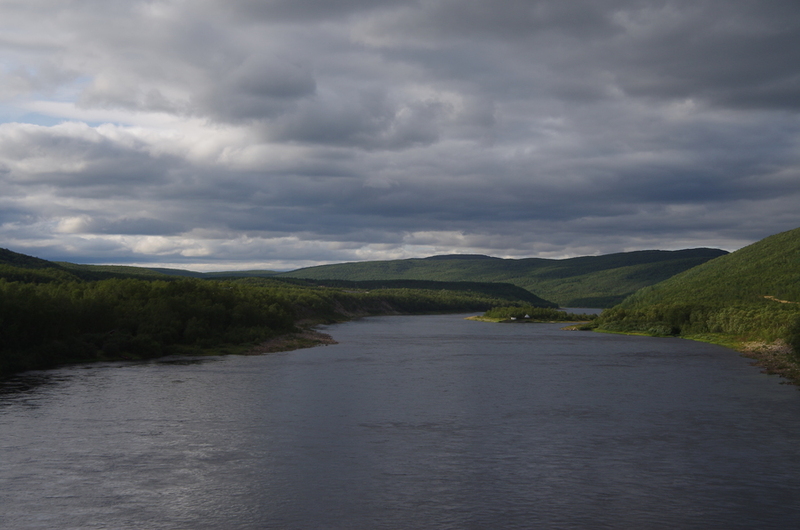 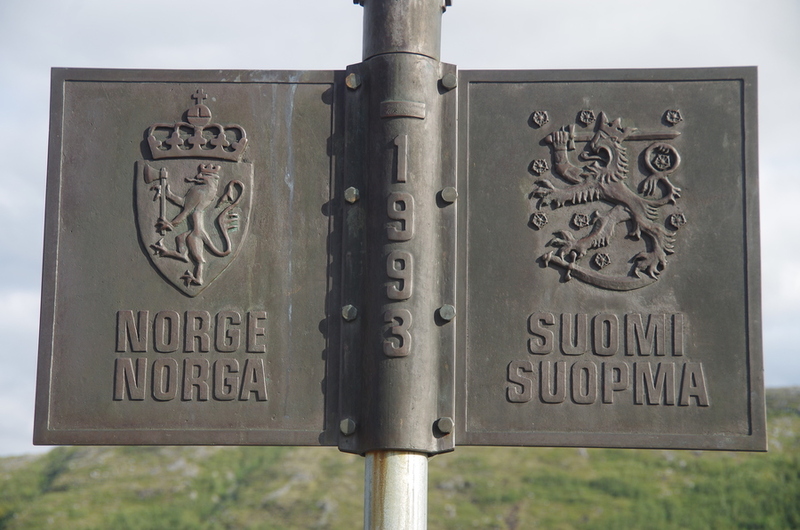 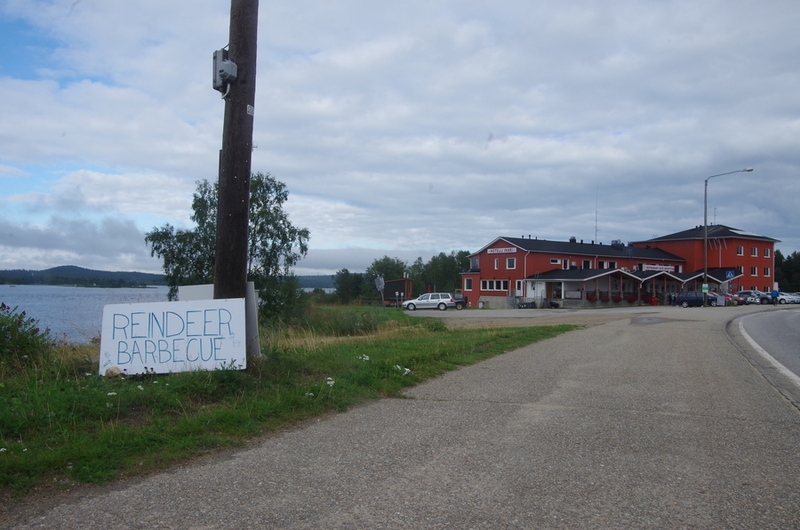 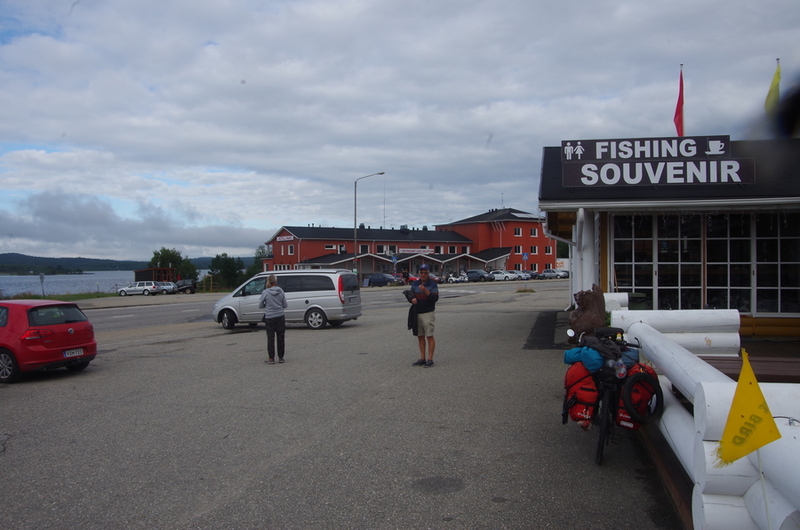 Finally we reached the norwegian border at Utsjoki.